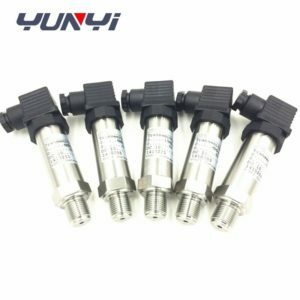 water differential pressure transmitter : Xian Yunyi Instrument Co., Ltd.
Xian Yunyi Instrument Co., Ltd.
YD31 pressure transmitter is a series pressure transmitter of our standard transmitter. Imported chip assembly, reflecting a world-class pressure transmitter technology. for a variety of occasions in harsh environments and corrosive media.